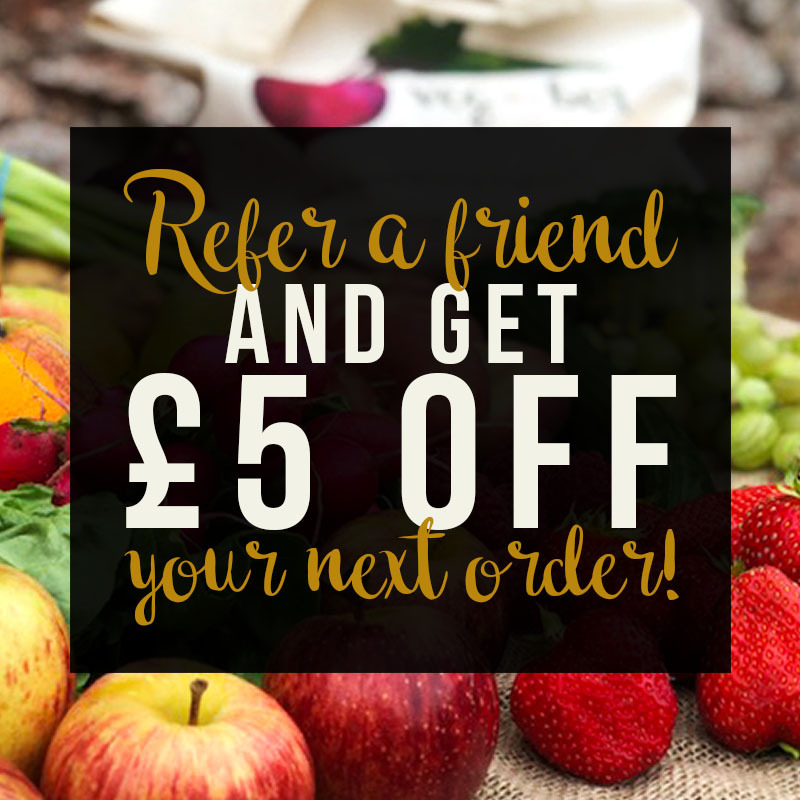 Refer A Friend, Get £5 Off Your Next Order! 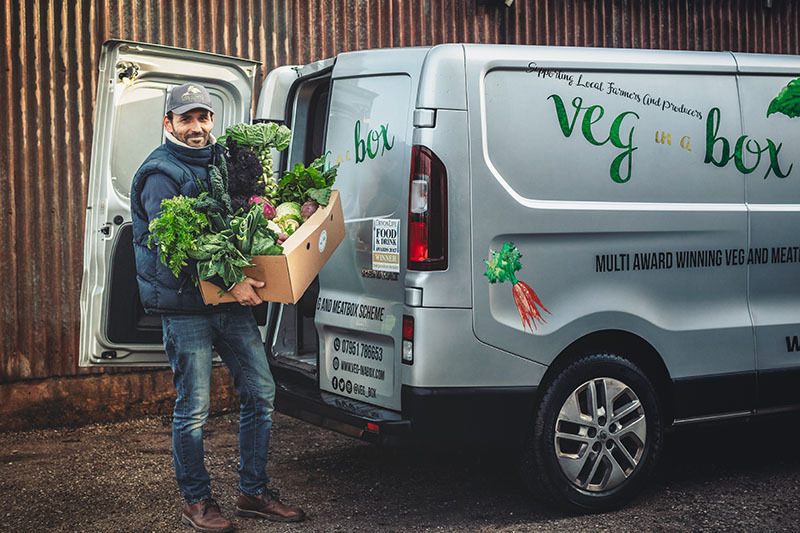 As of today if you refer a friend to us and they make an order, you could get £5 off your next order! 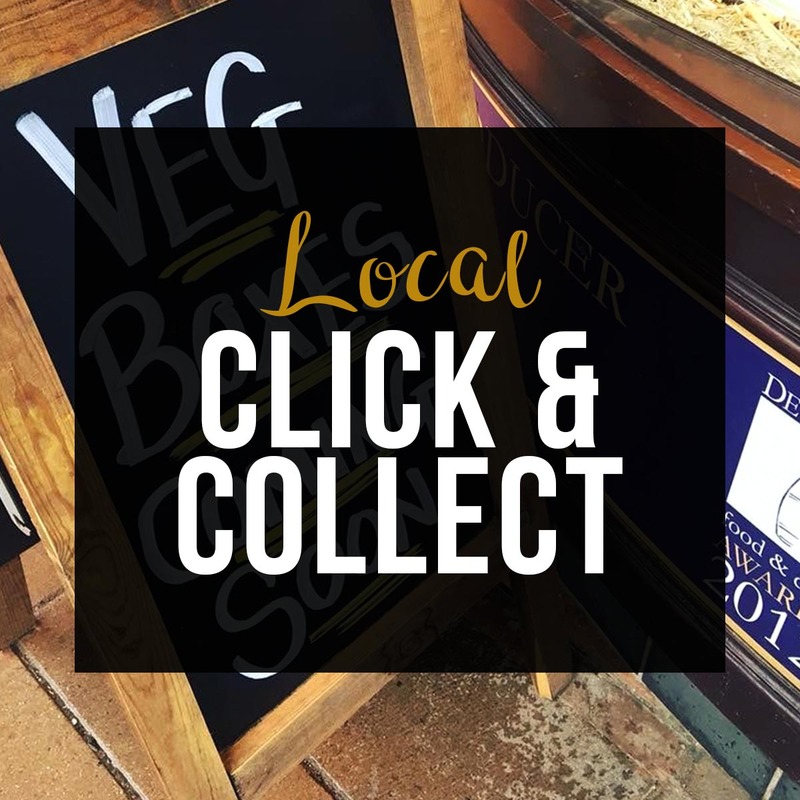 All you have to do is get your friend to let us know you have referred them to us in the order notes at checkout, messaging us (Facebook, Twitter, Instagram) or by emailing us and we’ll be in touch! Older →New Completely Organic Boxes! We’re a Exeter Living Awards Finalist! 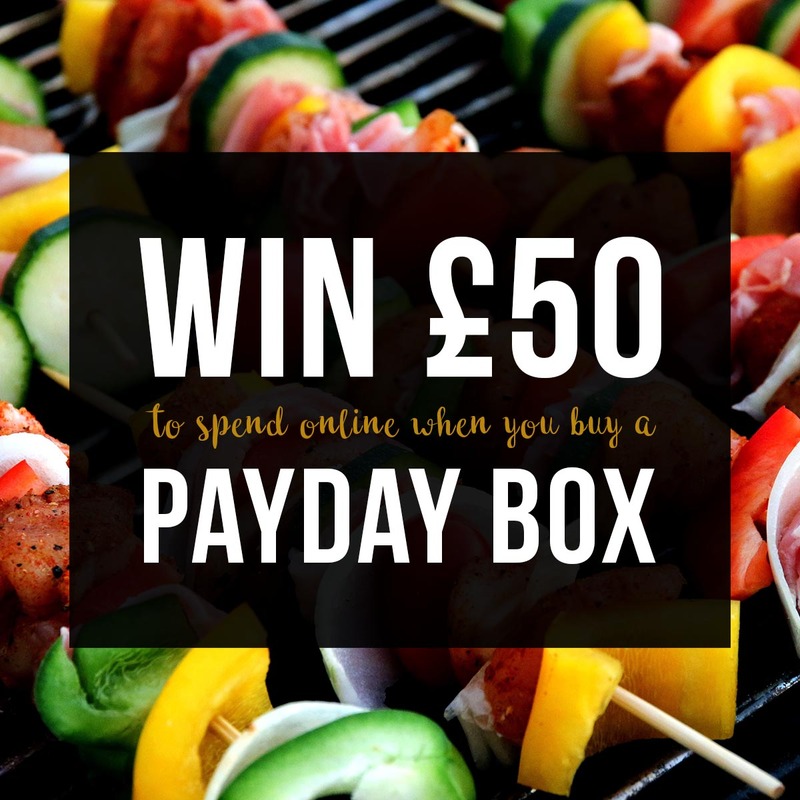 Our new Payday Box and Competition! 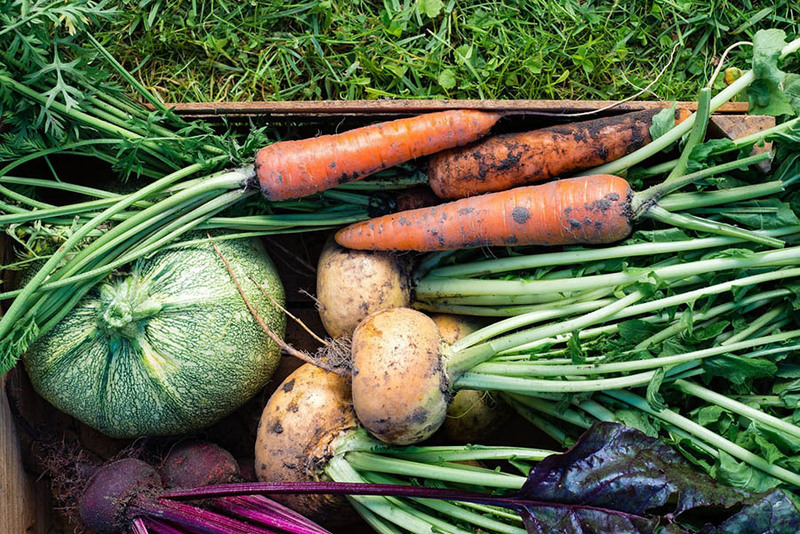 © 2019 Veg In A Box. Site By Dug.